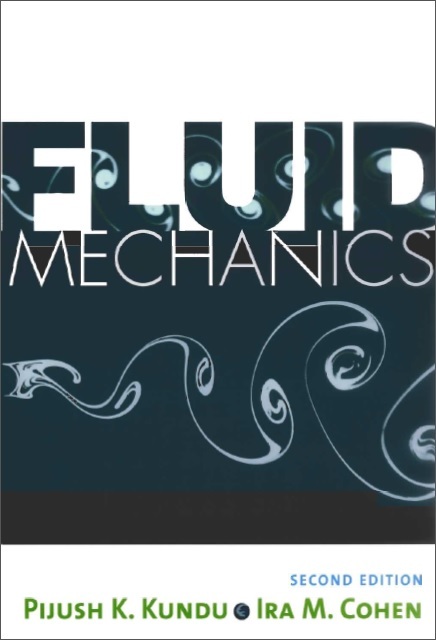 This is the most comprehensive introductory graduate or advanced undergraduate text in fluid mechanics available. It builds from the fundamentals, often in a very general way, to widespread applications to technology and geophysics. In most areas, an understanding of this book can be followed up by specialized monographs and the research literature. 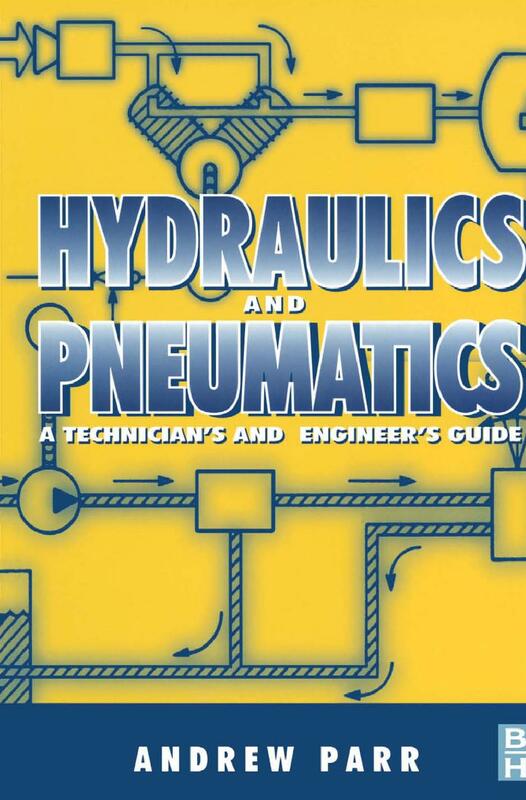 The material added to this new edition will provide insights gathered over 45 years of studying fluid mechanics. Many of these insights, such as universal dimensionless similarity scaling for the laminar boundary layer equations, are available nowhere else. Likewise for the generalized vector field derivatives. Other material, such as the generalized stream function treatment, shows how stream functions may be used in three-dimensional flows. The CFD chapter enables computations of some simple flows and provides entrée to more advanced literature. New and generalized treatment of similar laminar boundary layers. Generalized treatment of streamfunctions for three-dimensional flow . Generalized treatment of vector field derivatives. Expanded coverage of gas dynamics. New introduction to computational fluid dynamics. New generalized treatment of boundary conditions in fluid mechanics. *Expanded treatment of viscous flow with more examples.